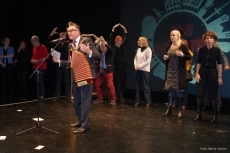 “24 hour Münster” supports BKB Charity with an unusual theatre marathon. The 17. 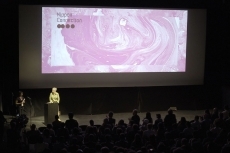 Japanese film festival in Frankfurt am Main was entirely dedicated to the good cause. 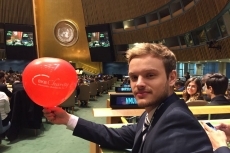 Student delegation from the International School of Management (ISM) spreads the word for BKB Charity at the National Model United Nations in New York. The Musical Family Hanau presents their charming and humorous adaptation of the spooky comedy musical “The Addams Family” for BKB Charity. The Junge Oper Rhein-Main group provided its support to BKB Charity with their performance of ”Maria Stuarda” by Gaetano Donizetti. 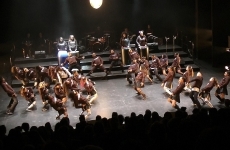 “12 Yards – your Game begins!“ is a musical and dance theater performance of the Lukulele e.V. benefiting the BKB Charity Initiative. 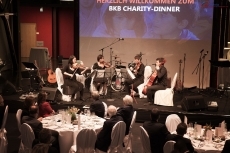 Pictures of the 1st BKB Charity Dinner for the benefit of Bergmannsheil und Kinderklinik Buer (BKB). 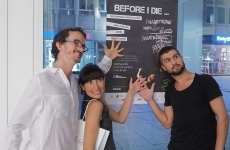 The ‘Junge Oper Rhein-Main’ supports BKB Charity – photos of the opening night ‘Così fan tutte’. Photos: Malte Schwarz. 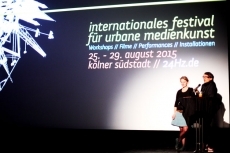 International 24Hz Festival for Urban Media Art and BKB Charity in Cologne. Photos Aileen Wessely. 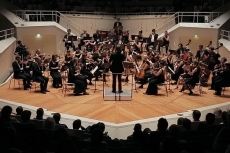 The ‘Junge Kammerphilharmonie Berlin’ supports BKB Charity – first concert in the chamber music hall of the Berlin Philharmonic Orchestra. Professional soccer players of FC Schalke 04 visit Bergmannsheil und Kinderklinik Buer (BKB).